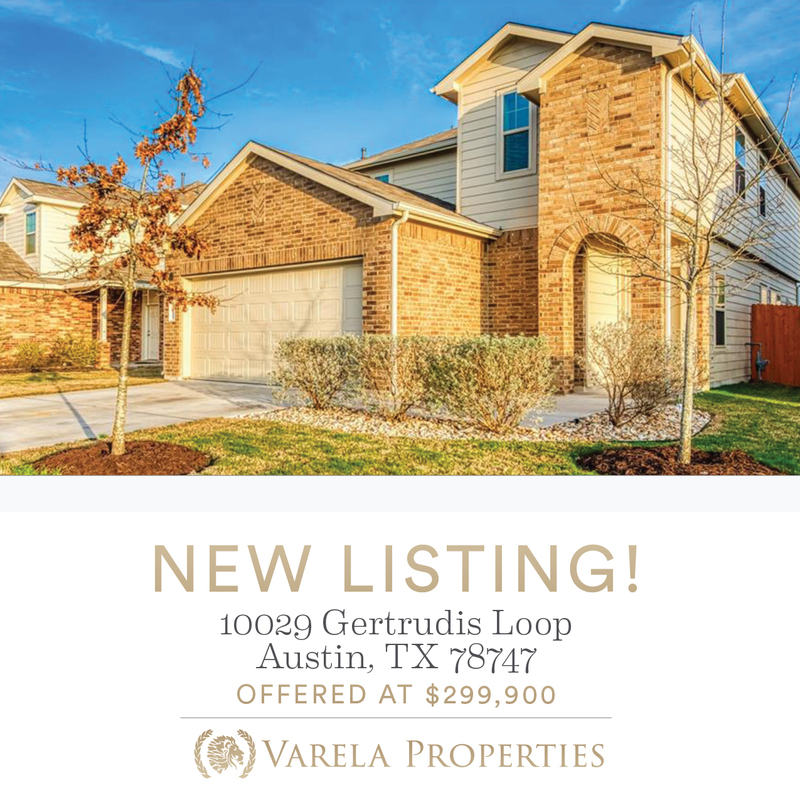 New listing at Bradshaw Crossing! 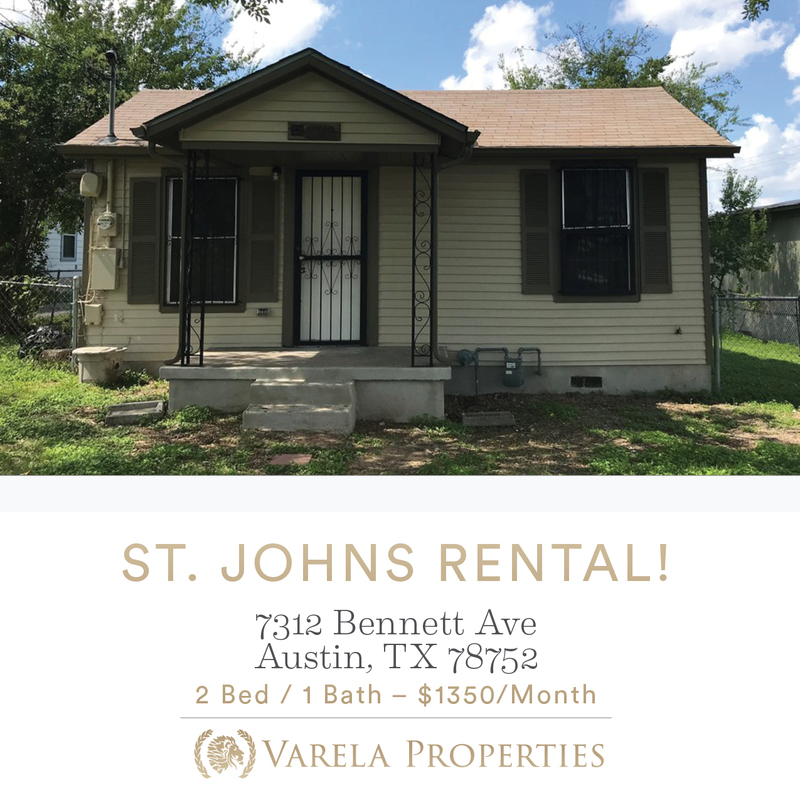 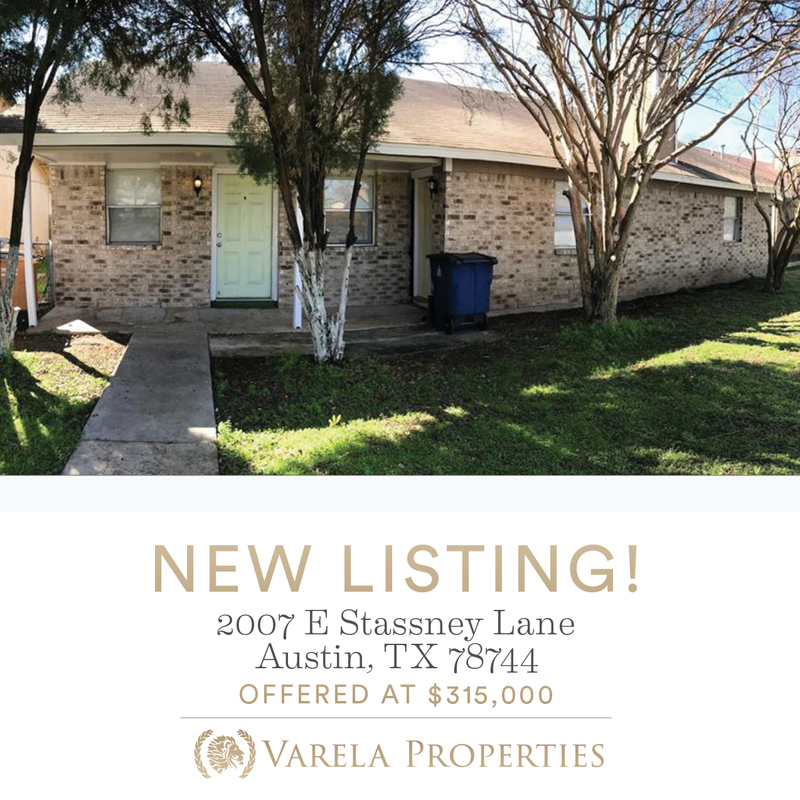 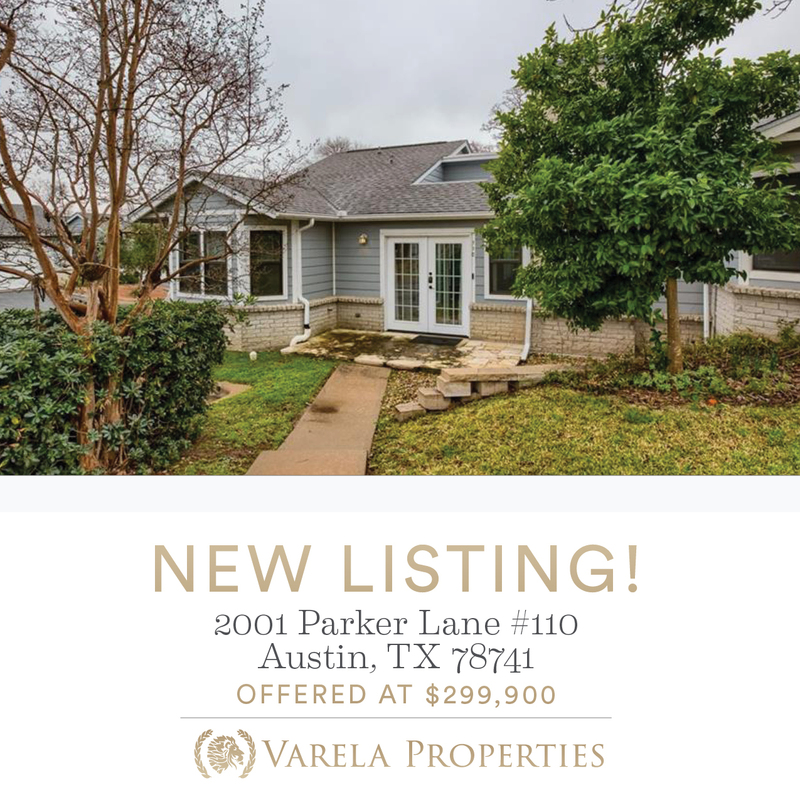 New listing off Stassney and I-35! 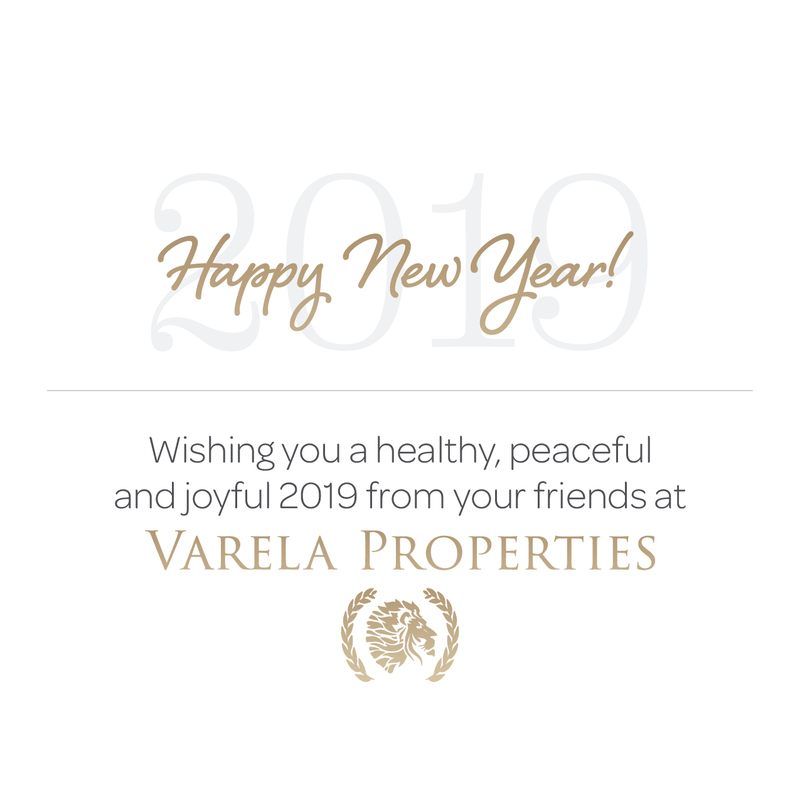 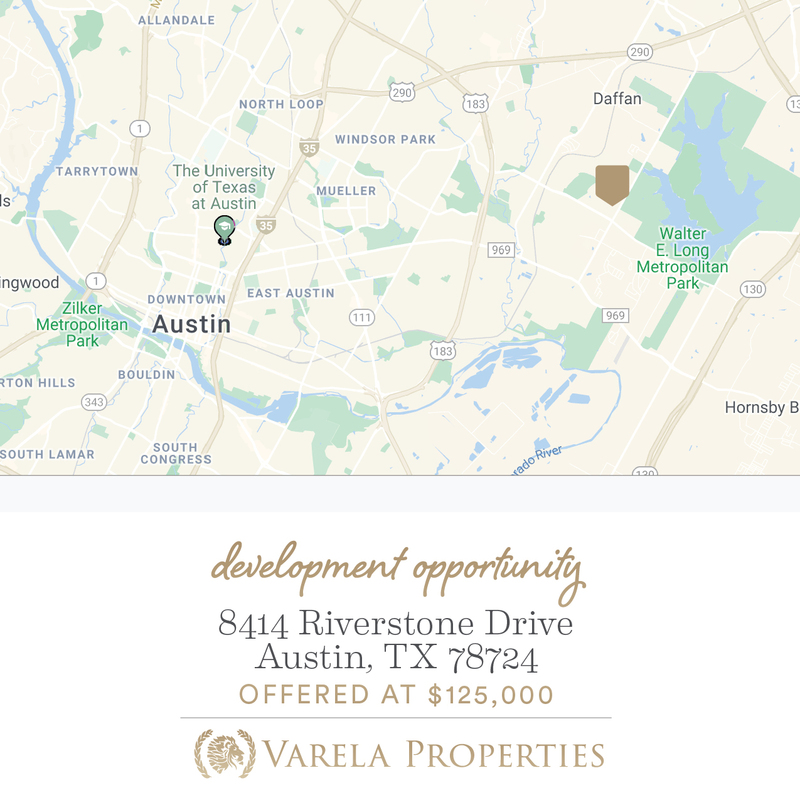 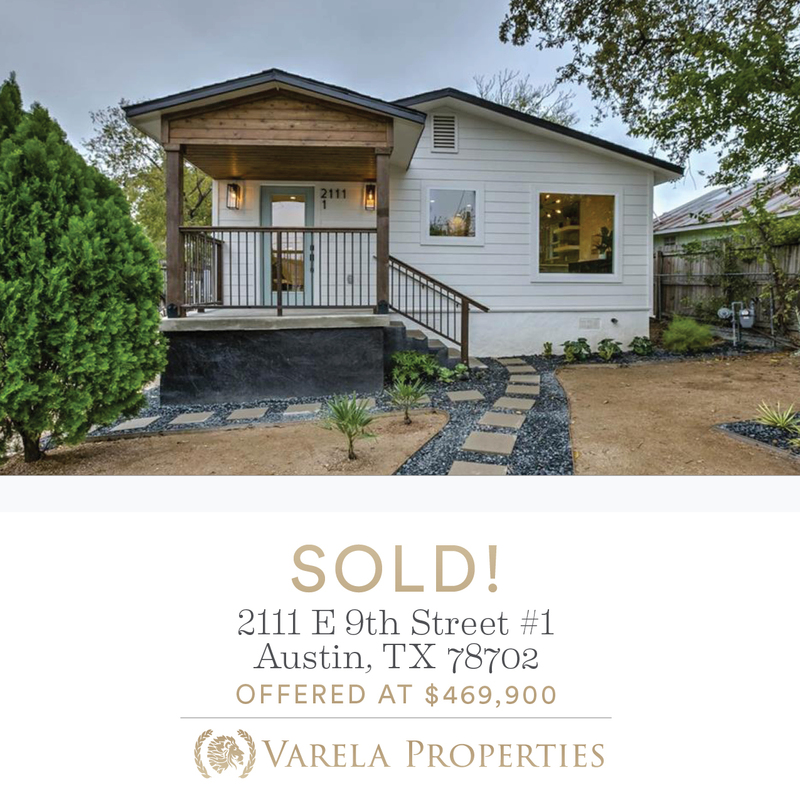 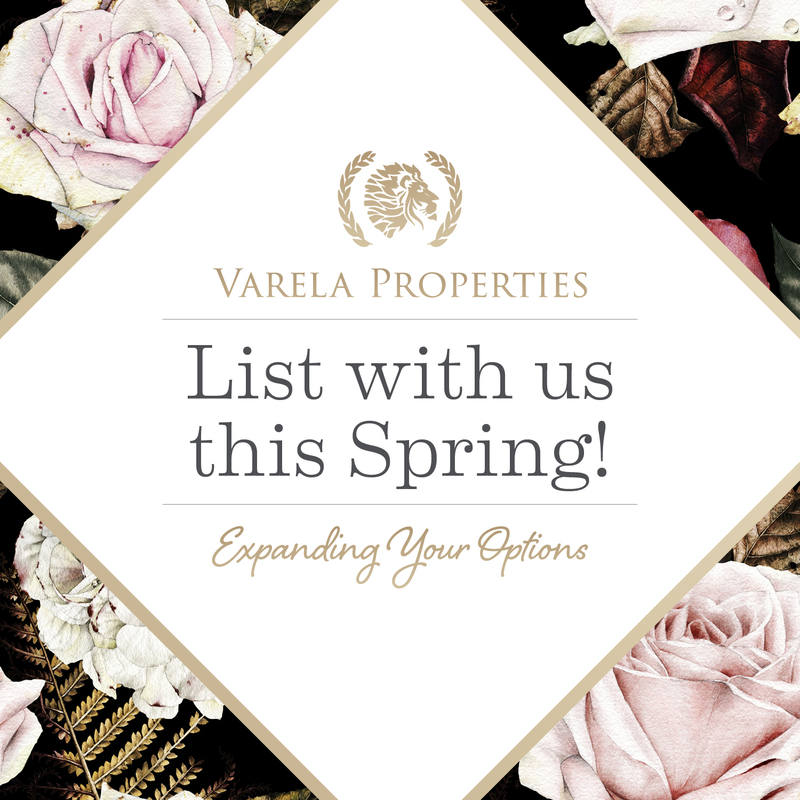 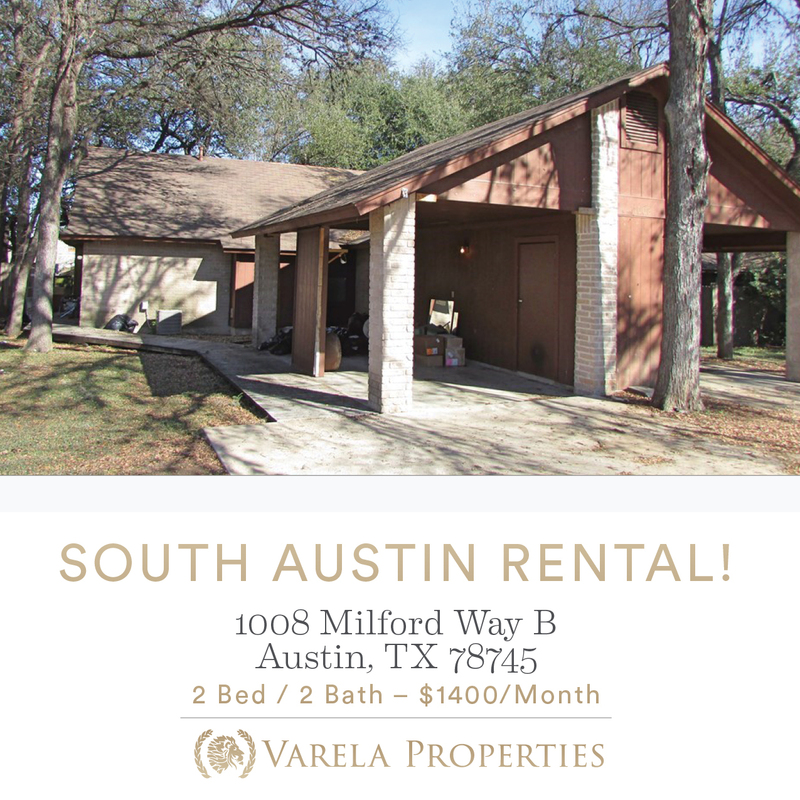 Happy New Year from Varela Properties! 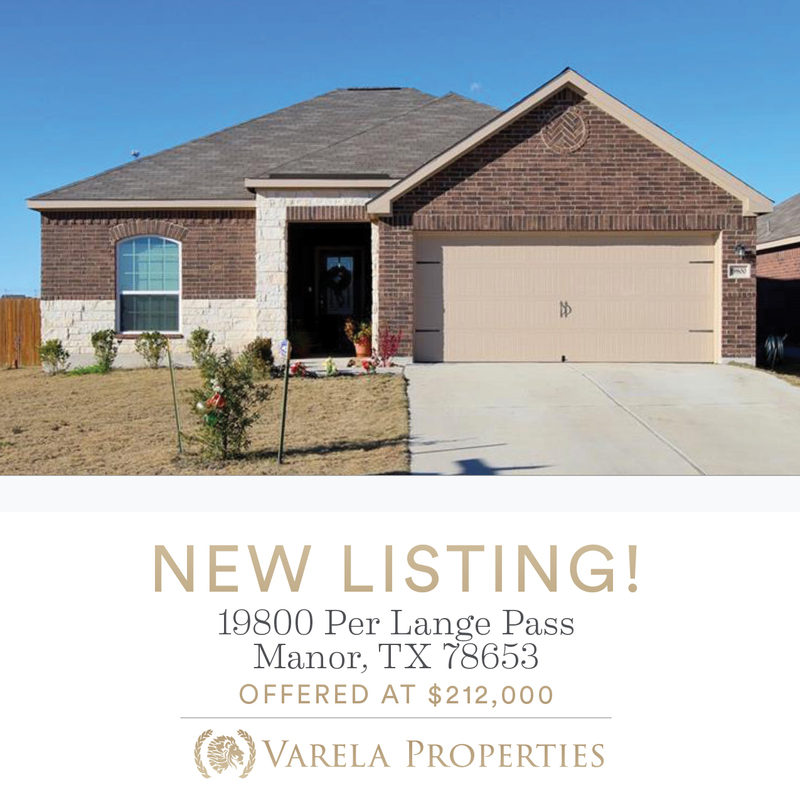 New listing in Manor, TX!